Belmond has established a stellar reputation for it’s world-class hotels in top destinations around the globe. From Portugal to Peru, Belmond offers an exceptional experience for travelers as they explore the world around them. But when it’s time to discover the art of relaxation, Belmond’s tropical resorts are the just the ticket. Perched on a cliff overlooking the Caribbean Sea, guests will be hard pressed not to fall in love with the resort upon arrival. St. Martin is not only home to rolling hills and stunning white sand beaches…it also has fabulous shopping and dining! Take a quick trip to Grand Case and see it for yourself. Clear, calm waters and a pristine beachfront make Belmond La Samanna the perfect tropical escape for those travelers who want to slow down and relax in paradise. Poolside reggae! Often, afternoon cocktails by the pool are accompanied by live reggae music. It doesn’t get better than that! 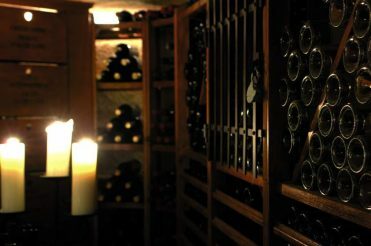 Belmond La Samanna boasts one of the Caribbean’s best wine cellars! With a little something for everyone, this property is a great weekend escape for couples and families with older children. The easy-access, protected bay is perfect for swimming, kayaking, and paddle boarding. 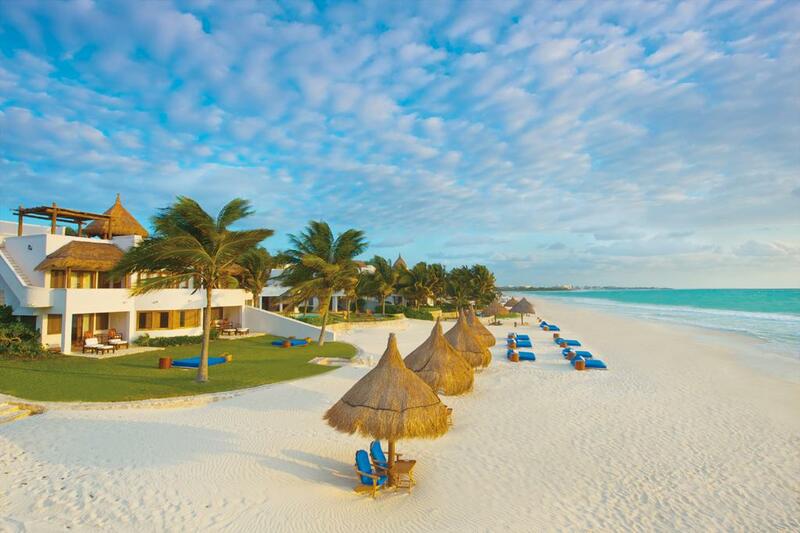 Tucked away on a secluded beach, the resort offers a laid-back yet ultra-chic vibe. The lay of the land in Riviera Maya is as diverse as it is beautiful. Sprawling white sand beaches are met by mangrove swamps and dense jungles. 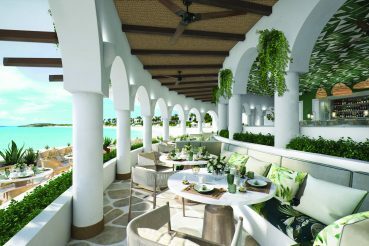 As the first luxury resort to set up shop on Riviera Maya’s coast, Belmond Maroma was able to secure the most enviable location that rivals some of our favorite Caribbean spots. Belmond Maroma has gained celebrity status among spa-junkies across the country – and for good reason. Named number one in Conde Nast Traveller’s Top 25 Spas in the World in 2013, the spa offers unique treatments rooted in Mayan tradition. Known for its delicious take on regional cuisine, the resort offers three different options for an on-site bite. Want a more immersive culinary experience? Try one of their cooking classes! Couples and families looking for a quiet retreat! The low-key feel of the resort is just the ticket for those guests wanting to relax and reconnect. With a beautiful barrier reef right off shore, this is a sweet spot for all thing scuba-diving and snorkeling. Anguilla was recently named the best Caribbean destination by Travel + Leisure – and for good reason! This white, sandy island is home to crystal clear waters and an easygoing, low-key island vibe. 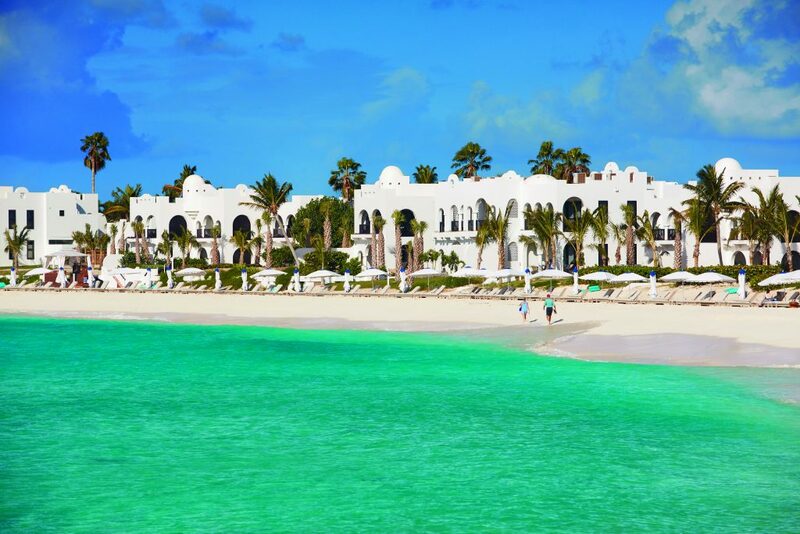 Nestled on a U-shaped inlet beach, Belmond Cap Juluca boasts some of the calmest water on the island of Anguilla. Dinner at Pimm’s! Dramatically set on a point in the bay, the restaurant offers 5-star cuisine and unbeatable views of the Anguilla sunset. Might we suggest the Anguillan Lobster Ravioli? Families! The calm waters and laundry list of activities for parents and kids make it a great option for families looking for a few days away. With fishing right off the property and all of the water activities your heart desires, Belmond Cap Juluca has a little something for everyone. Belmond Cap Juluca has a reputation for welcoming some very high profile guests. Do either Denzel Washington or Paul Simon ring a bell? Ready to plan your next escape to paradise? Connect with an Advisor! 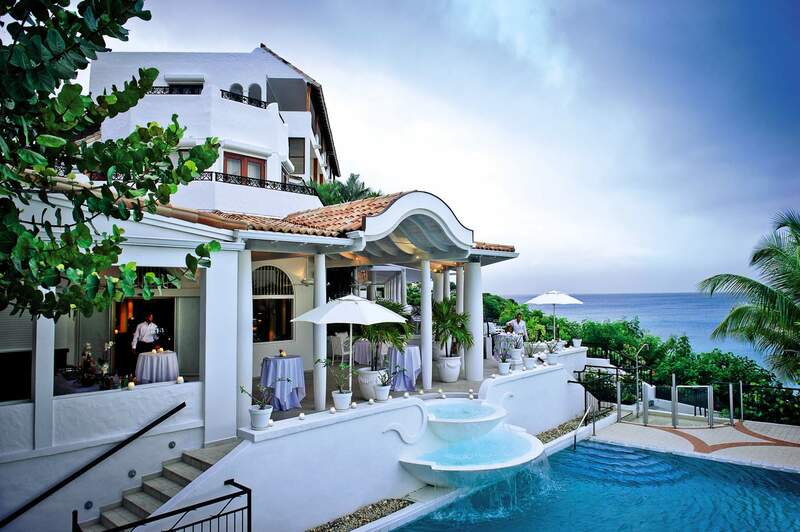 Tides Sugar Beach, St. Lucia: Luxury all the way!